Publix Cotton Balls Just 53¢ With The New Coupon! 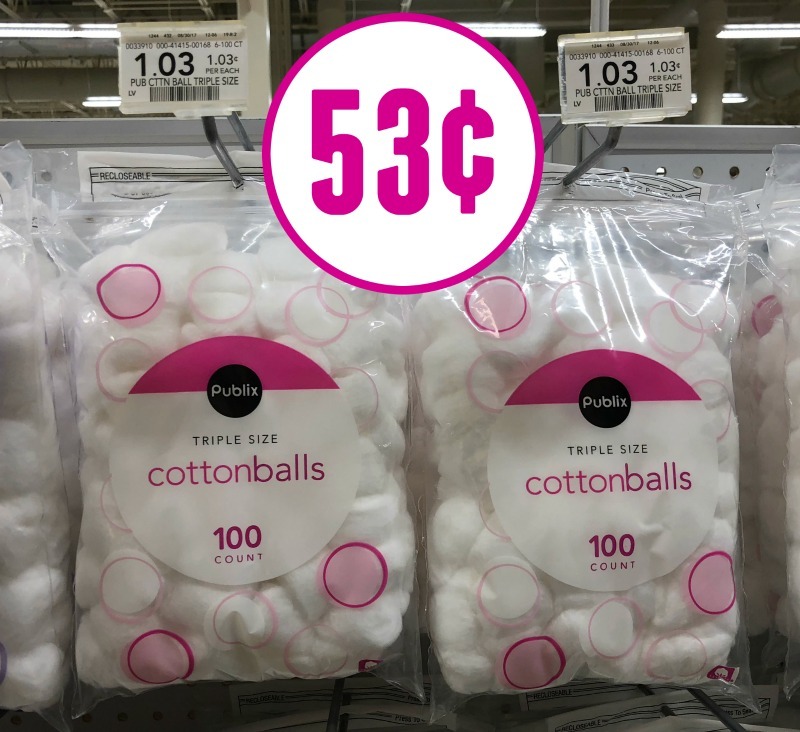 Publix Cotton Balls Only 53¢ Per Bag! 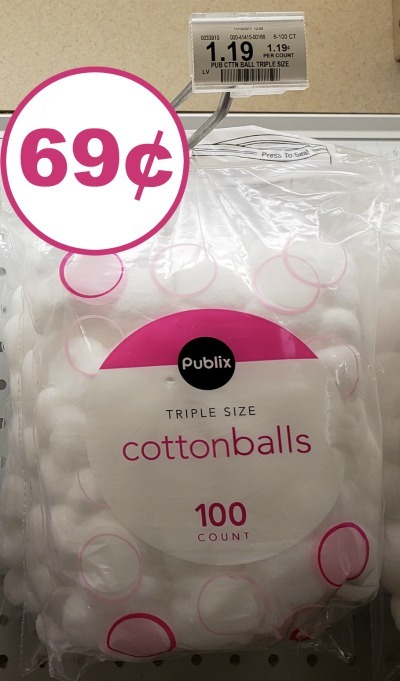 Publix Cotton Balls Only 69¢ Per Bag!